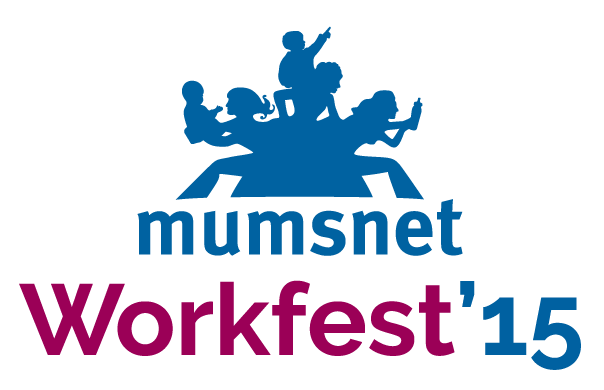 For those of you who were not able to join us at the inspiring Mumsnet Workfest event last Saturday, these are some advice highlights from the keynote panel for women returners. Join our free network and receive updates about new UK returnship programmes, return-to-work events, successful returners, and other useful advice. We won’t try to sell you anything and you can unsubscribe at any time. See our Women Returners Professional Network website wrpn.womenreturners.com for returnship & returner programme information, events, resources, return-to-work success stories & coaching support. Simple theme. Theme images by Bim. Powered by Blogger.